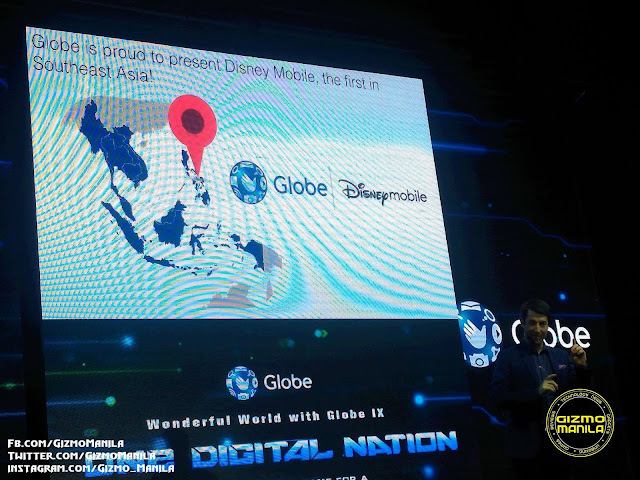 Walt Disney SEA and the Philippines number 1 mobile brand Globe announce the launch of Southeast Asia’s Disney Mobile smartphone. 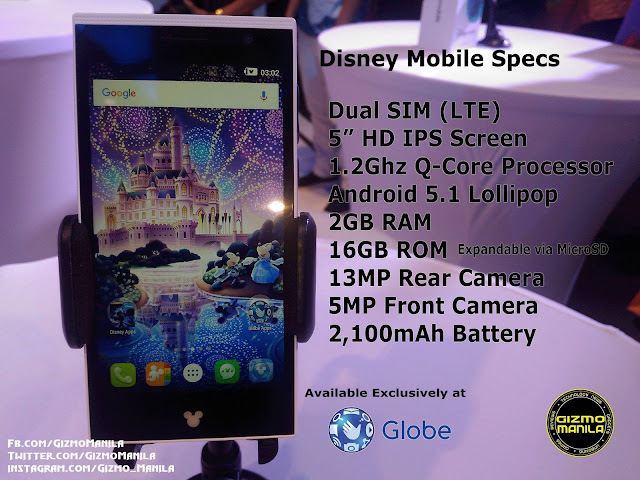 Globe Telecom will be the 1st telco in SEA to offer Disney Mobile smartphones through its new My Starter postpaid plans for as low as P750. 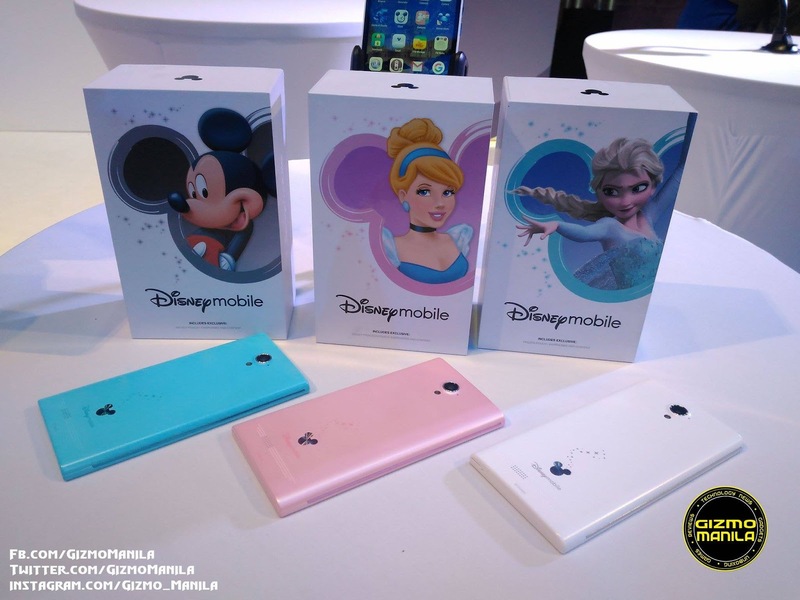 This smartphone is created for the trendsetting Disney fan and themed around popular Disney franchises, these smartphones carry the signature of the Disney brand from its lively colors to matching themed accessories. Philippines is the 2nd Country to have this unique smartphone next to Japan. Disney Mobile is available exclusively to Globe via My Starter Plan 500 + 250 Monthly Cash-out. Disney Mobile is available starting April.